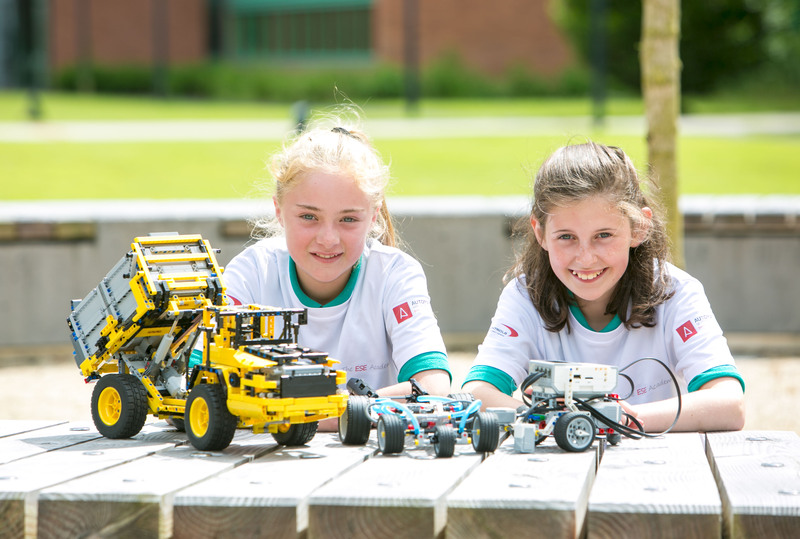 On Thursday June 23rd, Fifth Class students travelled to the University of Limerick to take part in an ECubers event. ECubers is an initiative developed by the engineering company, SL Controls, to foster the technical skills required for a career in engineering. The children really enjoyed the day. Read more about the ECuber’s workshop here. The event made local and national newspaper headlines. Click here to take a look at the article in The Irish Examiner. On Wednesday June 15th, a special visitor, the recently ordained Fr. Pat visited our school. His mother taught in Knockanean for 40 years. Read more and view some photos here. 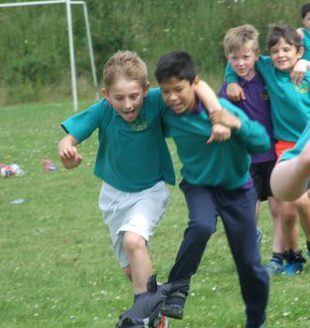 It was an active and fun filled day on Wednesday June 22nd for Sport’s Day. View some photos here. 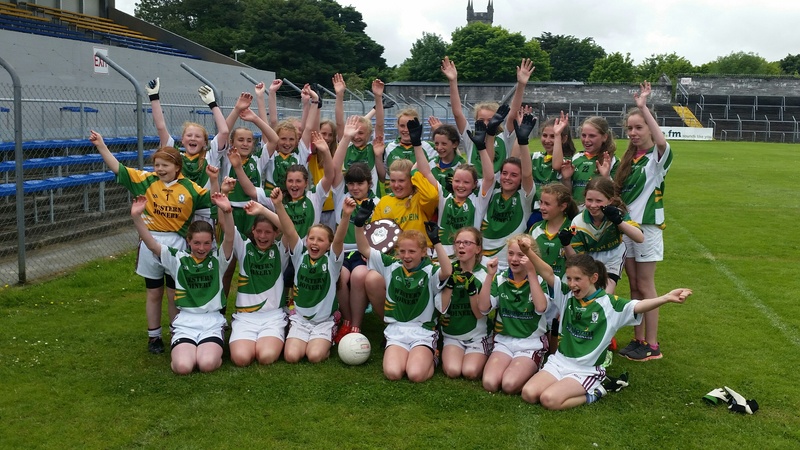 Well done to the girl’s football team who won the Division 1 football final in Cusack Park. Read more here. 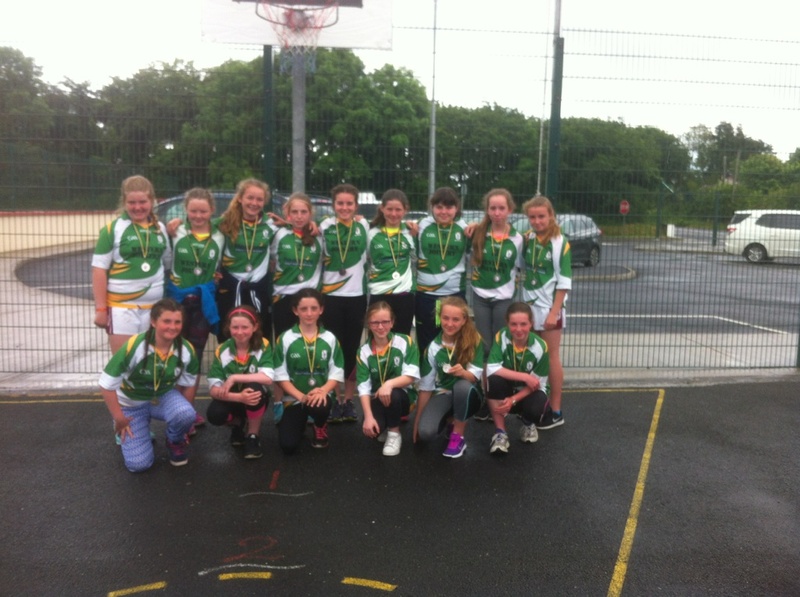 Well done to the Sixth Class boys and girls for taking part in the Marion Keane basketball tournament. The girls got to the final. Read more about the tournament here. 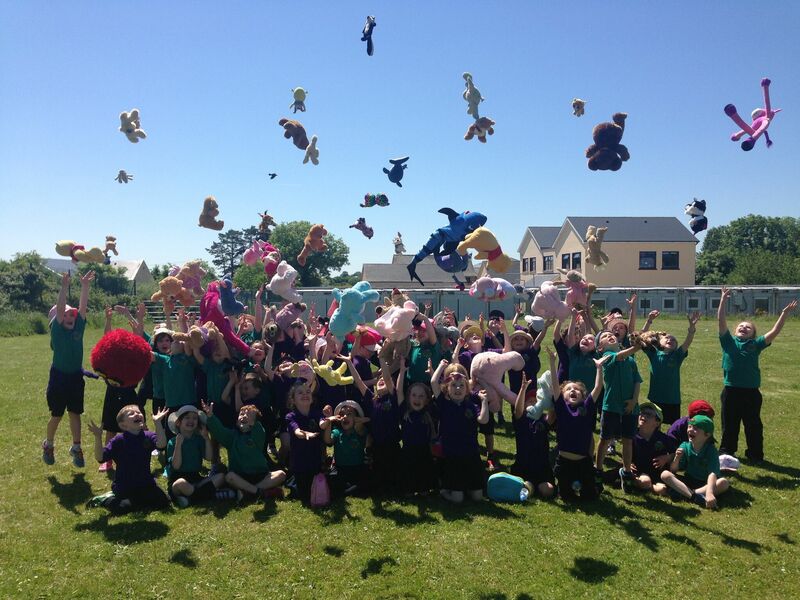 During the fine weather the Junior and Senior Infants enjoyed a Teddy Bear’s Picnic. See more photos here.